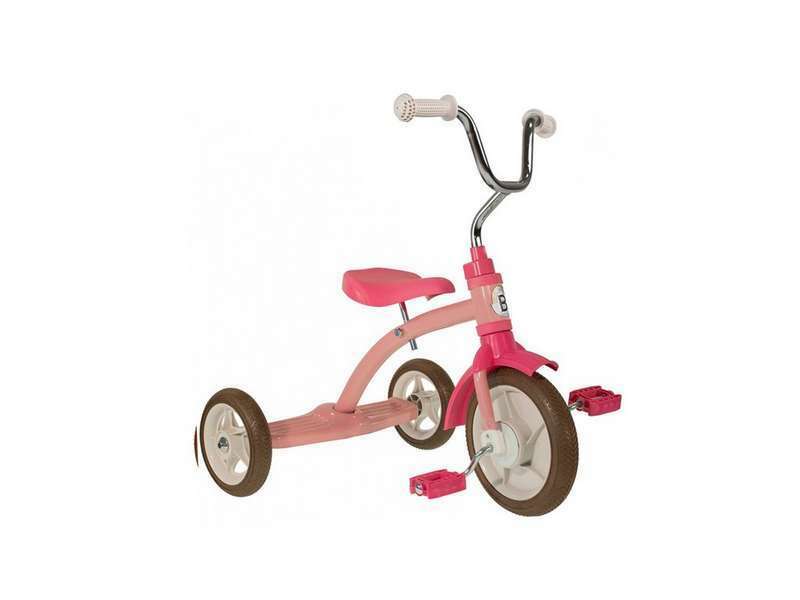 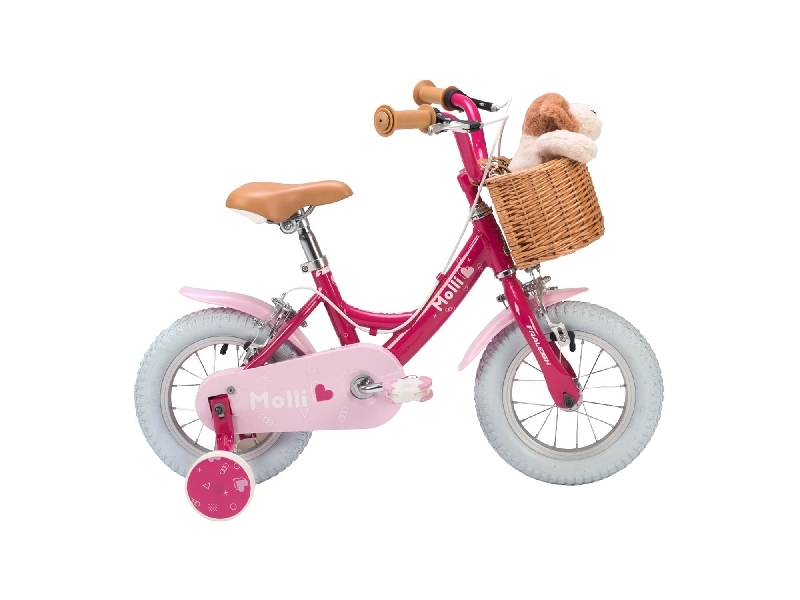 The Classic Tricycle is a great way to get children aged 2-5 started on their own Bobbin adventures. 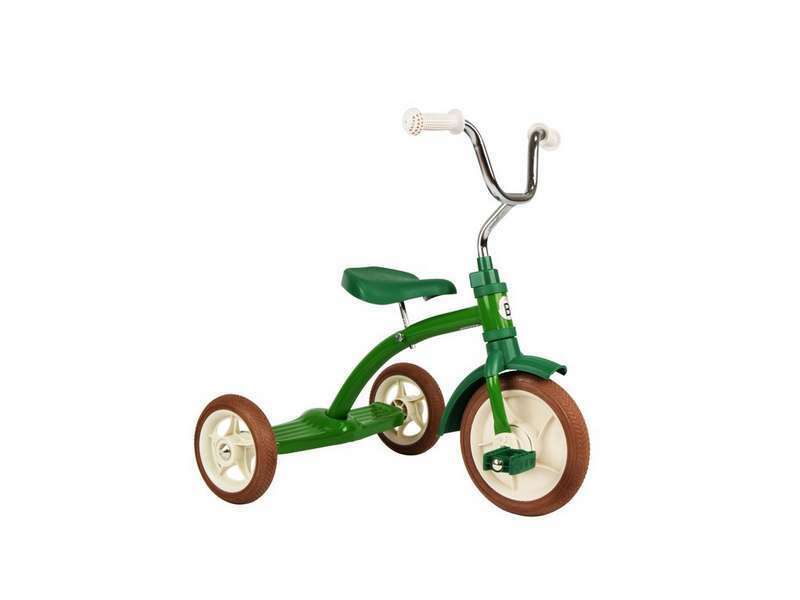 With a stylish hand-made steel frame, gloss paint finish and smart white grips, it’s a Tricycle amongst trikes. 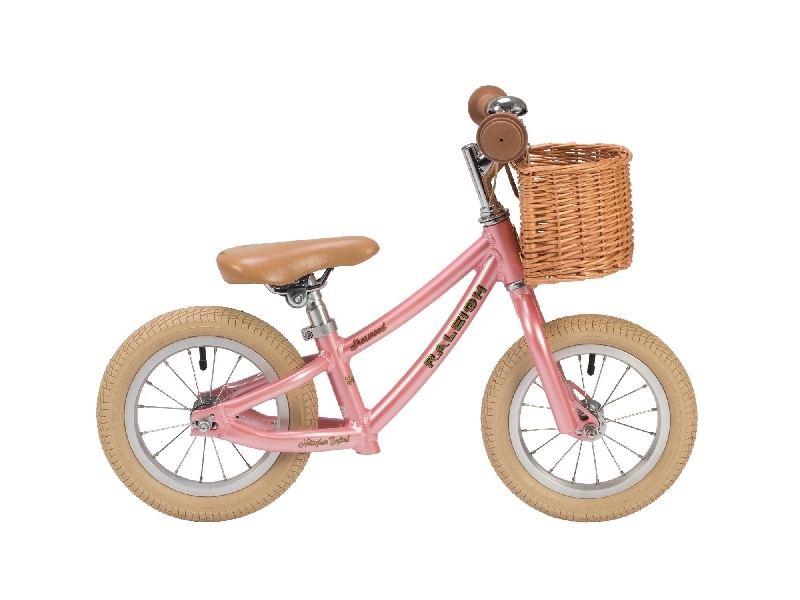 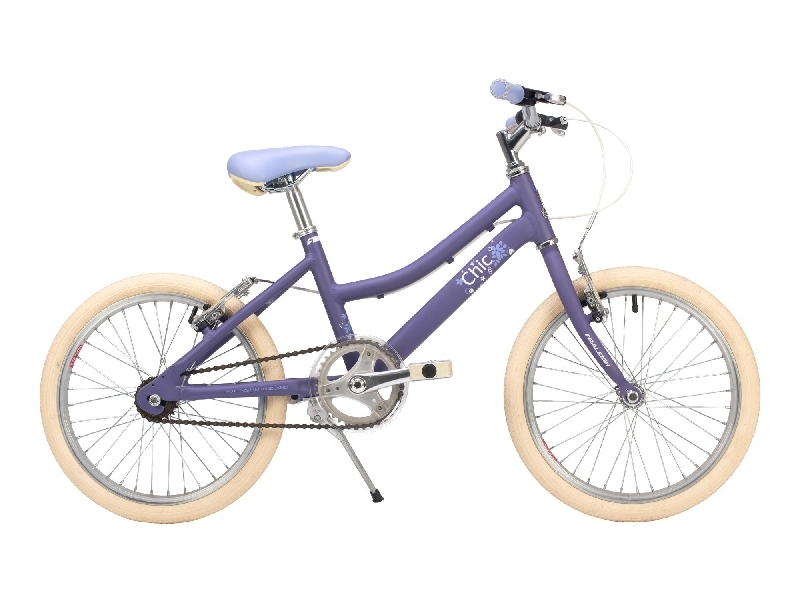 Colour-matched mudguards keep your mini Bobbin rider’s clothes neat and tidy, while non-slip pedals and an adjustable saddle provide a stable ride, round the kitchen or round the park. 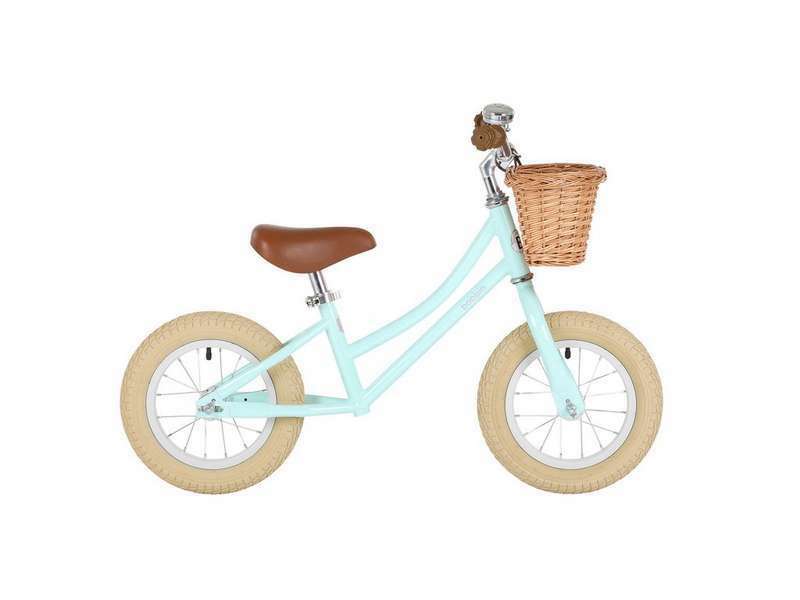 Perfect for the mini-me in your life!